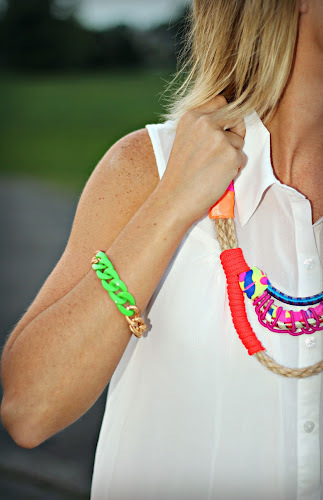 Ahh, my favorite things- tribal accessories and neon! I’m kind of secretly liking that the weather has cooled down a bit. I really like mixing sandals with pants and tanks. I’m so excited because I am finally done with summer classes! Time to enjoy a few last weeks of summer before I start student teaching. I spoke with my cooperating teacher today for an hour and I couldn’t be happier to start teaching 7th and 8th grade at the end of this month. Special treat today! Glamour Me Jewels and I are giving away a beautiful chain link bracelet in green (see above) to a lucky follower! 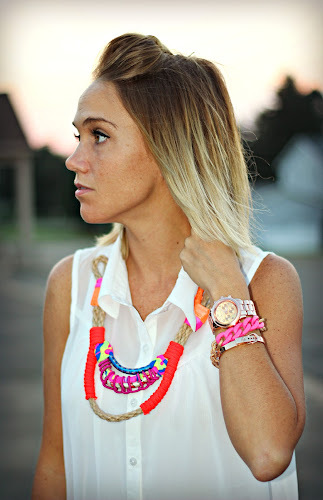 Ever since I receieved my pink one, I can’t stop wearing it with my rose gold jewelry! Be sure to check out Glamour Me Jewels for beautiful, original, and colorful bracelets with a style for literally anyone. 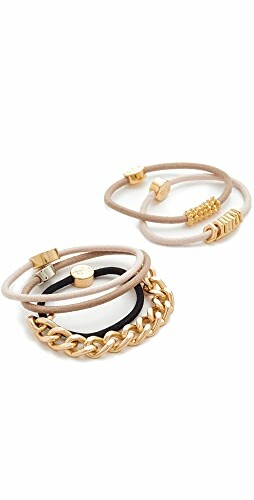 Any of them are perfect additions to any arm party! 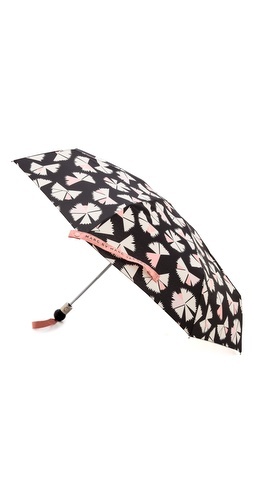 would love to pair it with a LBD and bright accessories! THOSE PANTS!! I love that color, soooo perfect for summer!! I would wear that green bracelet with a black bodycon dress and some neon pink platforms!! 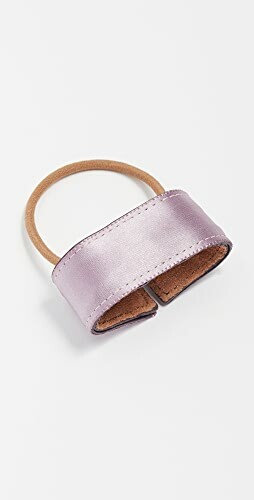 I would totally rock that bracelet with a chambray shirt and ombre shorts! 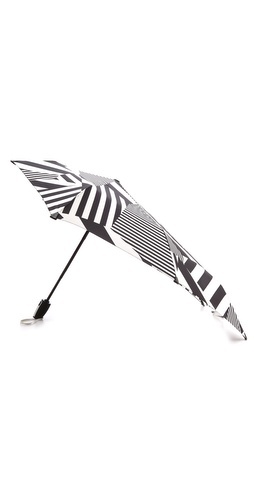 I would wear it with a pair of black and white animal print pants I just purchased from Zara and black or white top. It would be the perfect pop of color to add to the look! This awesome bracelet would look great with so many things! 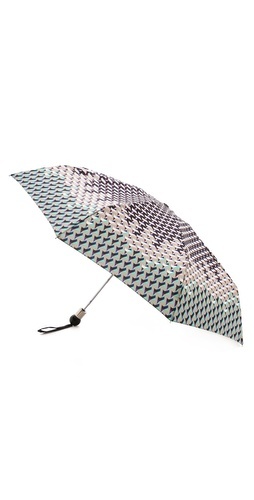 I would pair it with white jeans, a loose cobalt blue top, and simple gold sandals! so cute! 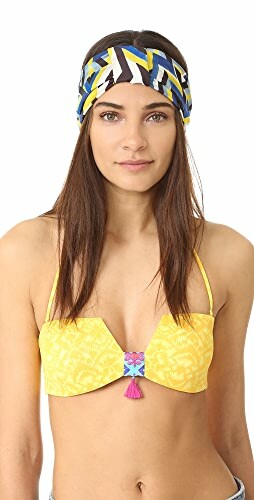 i would wear it out to the beach! You always have great outfits and that necklace is my fave. 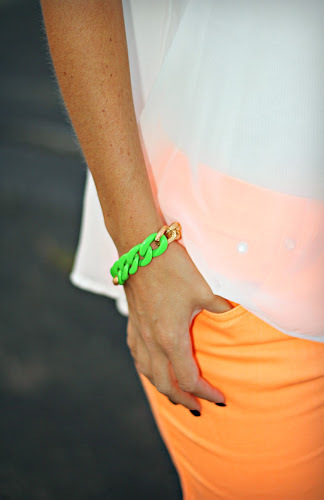 And I love the lime green chain bracelet. I have so much I know I could pair it with. Love this bracelet! 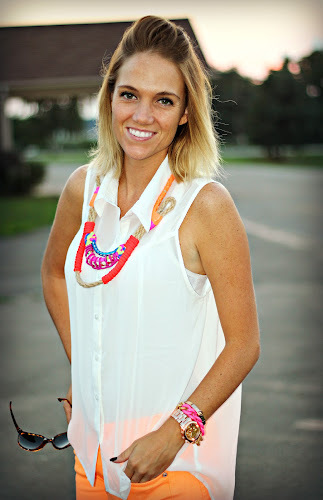 I like the idea of mixing something trendy, like this bracelet, with something classic – such as a Lilly shift. Perfect mix! Also, I adore those pants. Fabulous! I would wear this with my highlighter pink pants, new black wedges, and a leopard top! Bright and funky!! 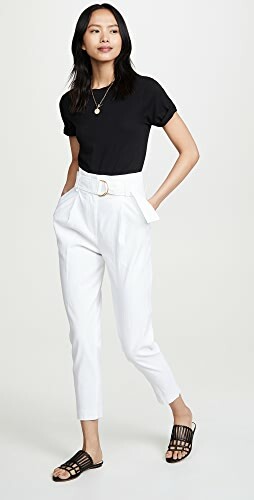 I would wear this with cream lace shorts and a black chiffon top with a matching short chunky gold chain necklace and wedges. Love love love this! 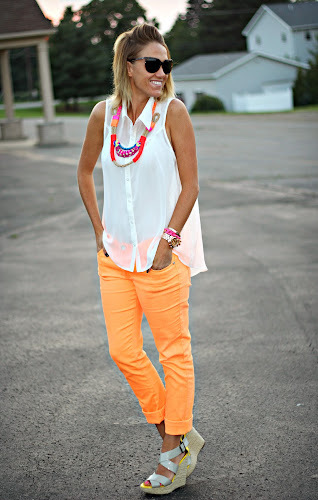 Those pants are SO GOOD and they are fabulous paired with all the bright accessories. Summer perfection! 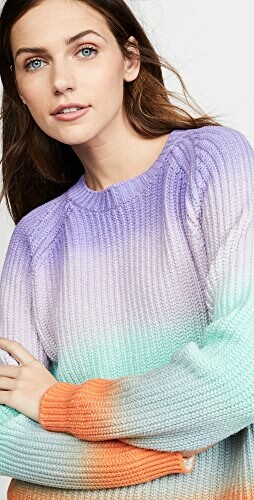 I’d wear this with a white dress to make the green color pop! Shop Tees, Boxes, Present Ideas, Graphic Hoodies and more. Get this widget.